The standard of baseline shamelessness and poor marketing decisions will always be Capcom. They set a new low with advertising features for Street Fighter X Tekken that weren't there, and unfortunately that's not going away anytime soon. Sadly, Sony tried pulling a Capcom with PlayStation Plus members by advertising cross game chat in a new promotion for PS Plus, even though the PS3 can't utilize cross-game chat due to RAM limitations. So, before we get into this, let's get one thing clear: The PS3's RAM is shared between graphics and system functions. While it totals 512MB – yes, that's megabytes – only 256MB is available for either games or OS functions. This bottlenecks both features and gameplay for a lot of games, including the ability to cross-game chat. It's possible the feature could be added in if they can manage to extricate some other system utilities but it's like trying to count bits to every byte when it gets to that point. And just for reference, this is why Nintendo dedicated an entire gigabyte of RAM to OS functions for the Wii U, so that they can avoid lifetime console blunders like this. 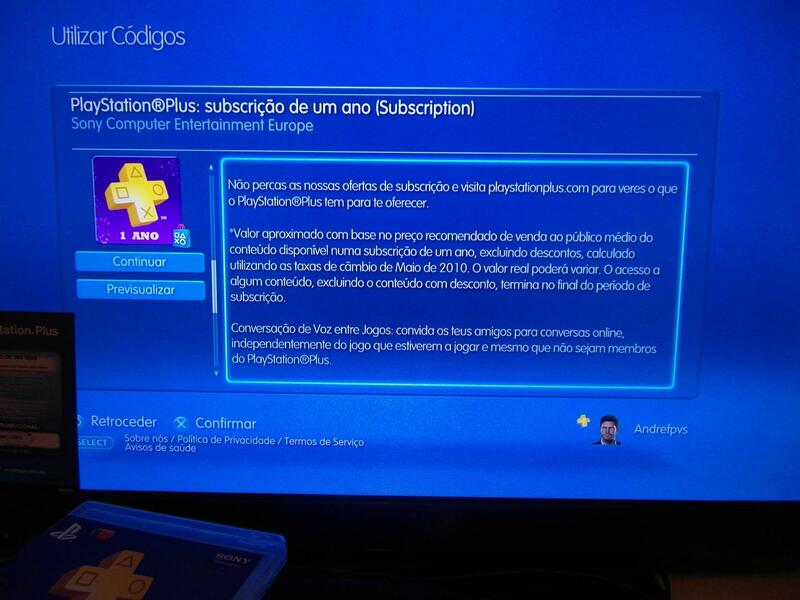 Well, a NeoGaf forum member recently purchased a one year subscription to PlayStation Plus for his PS3 and when he went to activate the card, this was the message he received. Cross-game Voice Chat: invite your friends to chat online no matter what game you're all playing and even if they aren't members of PlayStation Plus. Oh Sony, you're so silly. You've done so well this gen. You've had great exclusives and a console that didn't require $1 billion to repair faulty hardware. You have a free net service so any and everyone can play online. So why start the BS now? I'd like to imagine that perhaps it was an oversight on their end and that in that region Mr. Marketer made the mistake of approving the system message that wrongly advertises cross game chat. However, it could be a way of luring people in to use the service as any good marketing tactician would do. I'm sure Sony will have a PR friendly response handy regarding the issue once the news spreads beyond the inner circles of gamedom, and the headlines start getting sensationally rabid. Better bring out that flameproof jockstrap Mr. Tretton, you're going to need it...better grab a spare for "Kaz", too.